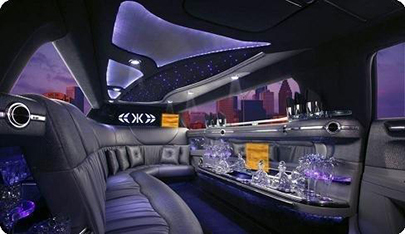 Limo Columbia services experience spans a wide range of events and we have been providing high quality services for years. Our expertise enables us to help you plan out an unforgettable and memorable event. Choosing our limousines for your event will definitely ensure that your event will be special and will be remembered for a lifetime. Whatever your need may be, hiring out a limo is both convenient and fun. Whether you need to make a visit to the airport for a vacation or a business trip, or whether you need to go to an event such as a wedding, a party or a prom night, our professionally trained chauffeurs will pamper you and will make the event very special, while ensuring that you reach your destination safe and on time. We offer a wide selection of vehicles to choose from. Whether you require a vehicle for an individual, a couple or a group of people, you can definitely find something that suits your needs in our selection. All of our vehicles are carefully detailed and cleaned before they are sent out. Our vehicles also feature luxurious interiors including plush leather sears, a bar area with stemware, a wonderful and powerful music system and also a flat screen TV with a DVD player. To find out more about how our services can meet all of your requirements, call us at the earliest on 410-505-8386. You can also choose to fill out the form on the right and click on the “Give me my FREE Quote” button and we will get back to you soon.